Do you object to being treated like an inferior? Are you sick and tired of outdated imperialist dogma which perpetuates the economic and social differences in our society? Do you want everyone to see the violence inherent in the system? If you do then you will love listening to and participating equally in that autonomous radio collective from the North Woods, Annoying Peasant Radio! 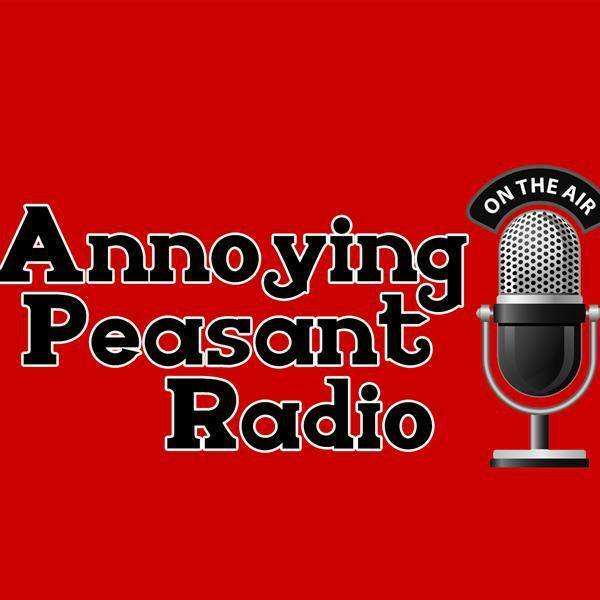 Hosts Tom and Brad are coming to AgoraFest with their internet radio show to record the highlights of the weekend, interview attendees, discuss agorism, and as usual disagree and argue about pretty much everything, but in a very Minnesota/Wisconsin Nice, passive-aggressive sort of way. Check out the Annoying Peasant Radio booth at Woodhaven Lodge and say hi to the boys – you don’t even need to talk politics or anarchist philosophy if you don’t want to. They also like to talk about Muskies, Northerns and Walleye. And Cheese.